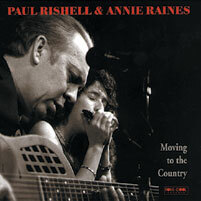 Paul and Annie are accepting students for private study in country blues guitar and blues harmonica. 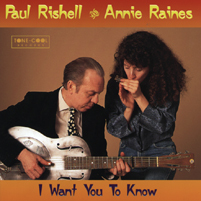 Master Harmonica teachers Annie Raines and Ronnie Shellist team up for NEHI - the New England Harmonica Intensive! 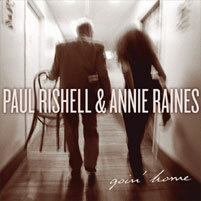 They’ll be joined by country blues master Paul Rishell and blues guitar veteran Nick Adams and special guest teachers John Shirley and Jason Novak for a full weekend of classes, interactive workshops, jams, concerts, and delicious food. It will take place on the grounds of a Victorian estate and carriage house in beautiful Newburyport, MA. This is a chance to learn new techniques, expand your repertoire and connect with people in the harmonica community. We hope you will join us for this very special event. Guitarists are welcome too! 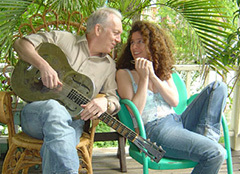 Paul and Annie are accepting students for private study in country blues guitar and blues harmonica. Lessons can be taught in person in the Boston area or in your living room anywhere in the world via Skype or FaceTime. If you're interested, contact us and tell us a little about yourself and your musical goals. Paul and Annie are both acccepting students for private study in the Boston area. INTERMEDIATE/ADVANCED GUITAR Guitar students must know the names of the strings and how to play basic chords and some barre chords. INTERMEDIATE/ADVANCED HARMONICA Intermediate harp students should know how to hit all or most of the bend notes. It is not necessary to know how to read music. HARMONICA - BEGINNER'S: Before you sign up for lessons, consider that there are lots of good books and CDs out there to start you on your way to playing the harmonica. Recommended is "How to Play the Pocket Harmonica" by Pickow & Shulman, which costs about $6. Private lessons begin with general harmonica orientation and how to set up a simple blues groove, play single notes, learn to bend notes and play melodies in straight and cross harp. You're welcome to contact us for rates and more information. 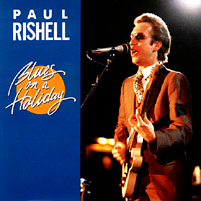 GUITAR AND HARMONICA LESSONS ON SKYPE: Study with Paul or Annie from the comfort of your home! contact us for details. THE STORY OF RECORDED BLUES (taught together) The developing Blues genre enjoyed immense commercial success by way of the brand-new medium of recording. The first Blues records sold in the hundreds of thousands and gave rise to a rapidly growing industry whose need for fresh talent was boundless. As recording and marketing technologies progressed, specific artists rose to unprecedented fame. Bessie Smith, Blind Lemon Jefferson and Leroy Carr were among the first wave of Blues recording stars. Their popularity continues to influence and nurture successive generations of highly original artists. This course explores, through live and recorded performances, the story of the Blues, the tragic and heroic figures who shaped it, and its lasting appeal. 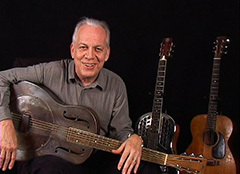 COUNTRY BLUES GUITAR (taught by Paul) Right and left hand techniques of the 4 major blues guitar styles: Piedmont, Delta, Texas and Chicago. 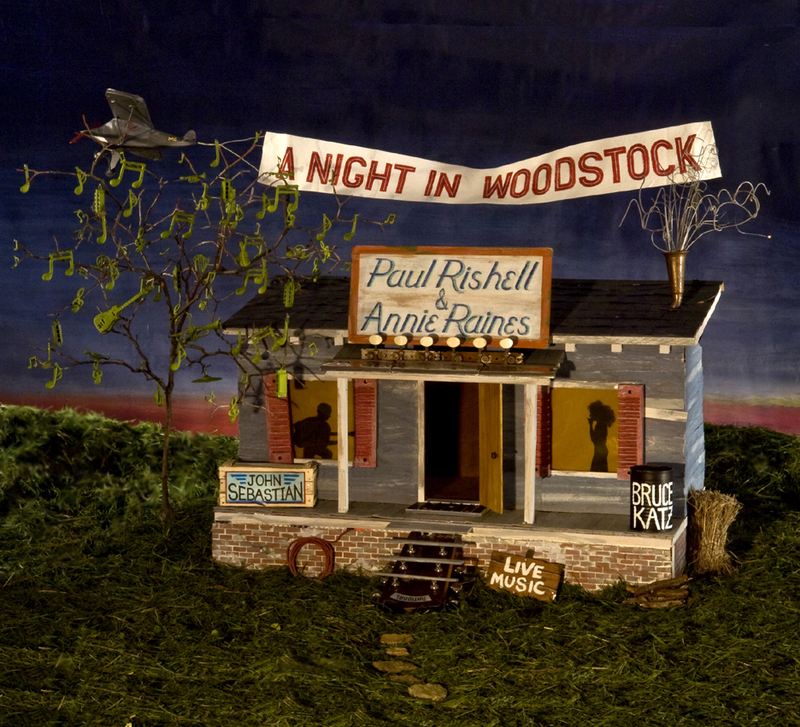 Also: slide guitar, open tunings, and signature pieces by artists such as Blind Blake, Lemon Jefferson, Scrapper Blackwell, Robert Johnson, Tommy Johnson, Charlie Patton, Son House, Skip James, Blind Boy Fuller, Tampa Red, Robert Lockwood, Elmore James, Fred McDowell and others. INTERMEDIATE BLUES HARMONICA (taught by Annie) This class will study the history of the Blues harp and the recordings and techniques of masters such as Deford Bailey, Sonny Terry, Little Walter, Big Walter, Sonny Boy (John Lee) Williamson and Rice Miller. It will cover rhythm techniques for solo playing as well as supporting other players in both acoustic and electric styles of blues. We will also work on classic harmonica techniques such as tongue-blocking, bending, octaves and chording, and position playing. 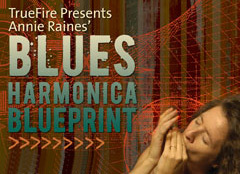 BEGINNING BLUES HARMONICA This class is available as a single, 2-hour workshop, or as a weekly series of 1-2 hour sessions running from 4-7 weeks. It is designed for the beginning harmonica player as well as for the more experienced player who wants to review the basics. 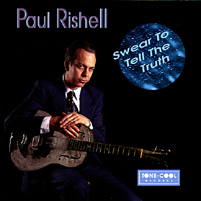 Techniques run the gamut from holding the harmonica and playing a single note to tongue-blocking, bending, and rhythm playing. Handouts with notation of songs and exercises are included. PLUS numerous workshops in clubs, schools, music stores and Blues Society gatherings in the US and Europe, and private students since 1975.